The Ghost Army: Moaning Noises Can be Scary! Sometimes the best defense is an offense, even when the “offense” is really a bold bluff. This tactic is valued in wartime, and when God uses this principle He deserves our reverent adn admiring appreciation. 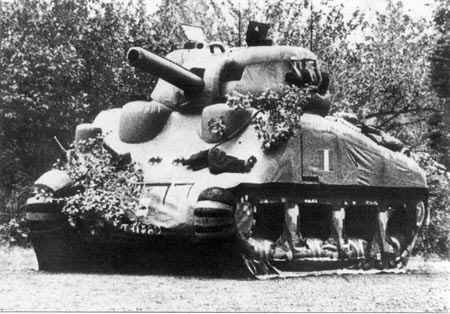 America’s top-secret World War II “Ghost Army” used cleverness and technology to fool German forces by masking military vulnerabilities. Yet the main fakery they used wasn’t mere camouflage—the daring deception involved threat-reversal mimicry…. 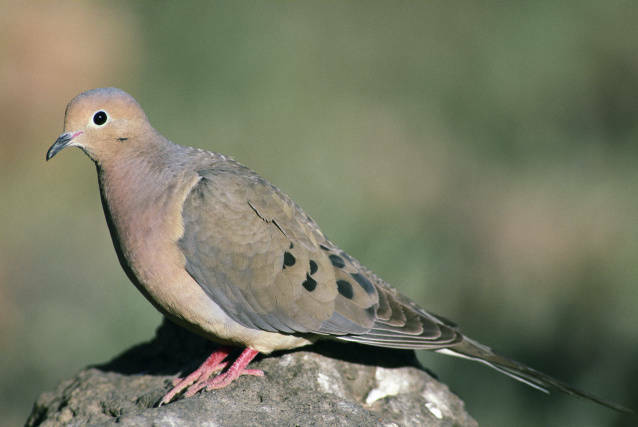 This entry was posted in Birds, Birdwatching, Interesting Things and tagged Acts and Facts, Christian, Creation, Ghost Army, Home School, Institute for Creation Research, James J.S. Johnson, Threat-reversal mimicry, top-secret, World War II. Bookmark the permalink. ← Skinny As A Rail? Not Me! Very interesting and very clever how you tied the two together! Keep the articles coming. Thanks, Krista — since you teach writing skills, your compliment is received with extra appreciation.